Tuski Brown is a cat, chauffeur, and butler. After discovering the theft of the lady of the house's jewels, Tuski decides to act as a detective. 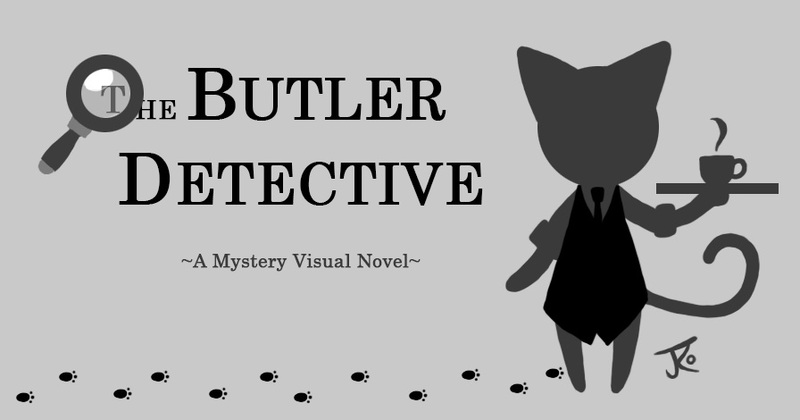 Taking on the role of a 1930's butler, you must search for clues to clear the name of your young, hapless employer, and figure out who the real culprit is. The reputation of Tuski's employer depends on it. Inspect crime scenes, solve mysteries, and catch criminals.